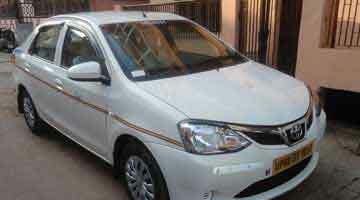 One Way Cabs is a 2018 started cab booking and taxi service providing company which offers 24x7 Delhi to Agra Taxi Service Provider. 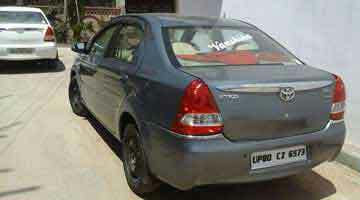 Get online budget car rental services and bus rental in Agra city. 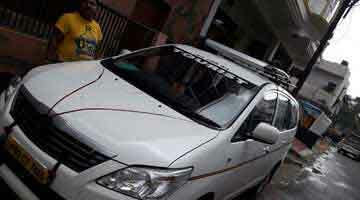 We are specialized in luxury taxi booking services & car rental services from Delhi to Agra from all over India. 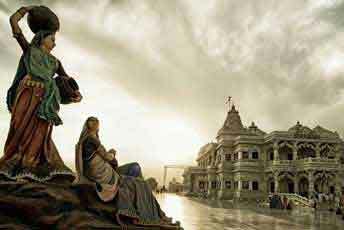 * Toll tax, Parking charge, Extra tariff is differed in case of more than four seater cab booking. 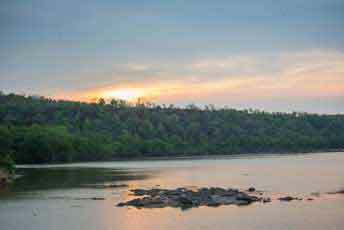 Night Charges Extra after 8:00 p.m. Bus service also available. We were picked at the railway station as agreed by Rizaj and Rahman. They had a clean new car with proper aircon, a must in Agra in April. 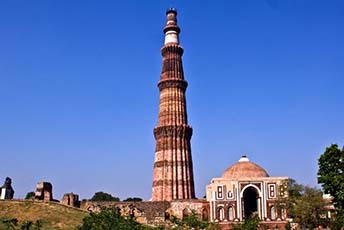 Arranged for a driver onroute for Delhi to Agra taxi services on short notice. Arranged for a guide with exceptionally good English for Agra Fort. Our guide was the very knowledgeable Happy who made the day by telling us all about what we were seeing. Brilliant day had by all. 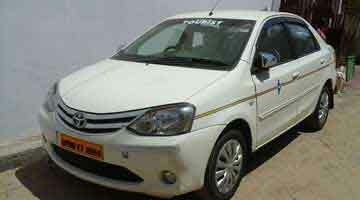 Taxi services from Delhi to Agra is overall good service provider. 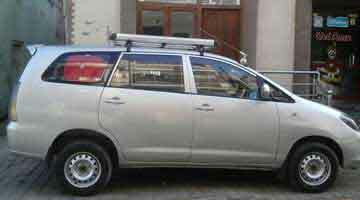 There come many times at which we have to hire from Taxi Service in Agra or Taxi Services to travel to a city. But the problem is we have to pay the charges of both the ways. It is all right if we have to come back but it becomes a burden when we only have to reach the destination without returning back. 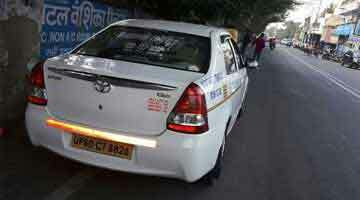 onewaycab.co.in is India's leading intercity Taxi Services provider. We take care of the tourists and their needs. And our empathy not just end up at their security and safety, we also take care of money. So, now tourists don't have to pay the charges of both the way to Delhi to Agra Car Rental Service. 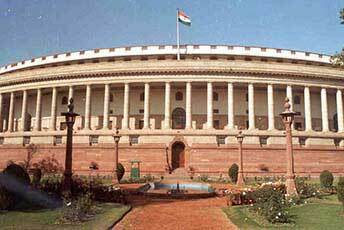 It means if someone Car hires in Agra or wants a Taxi Service in Agra, he/she have to pay the charges of the taxi services only. 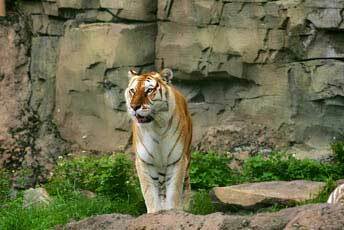 How Car Rental / Taxi Services Make Trip Awesome? Have you ever planned a trip to a city by taking car rental services? Have you ever taken car rental services early to explore a city? If yes, then you should be known about its advantages. 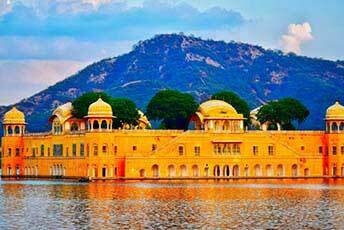 As we are the Agra and Delhi based company, so we provide Taxi Service in Agra and in Delhi also, just to make the time of visit Delhi to Agra Car Rental Service, Great One. 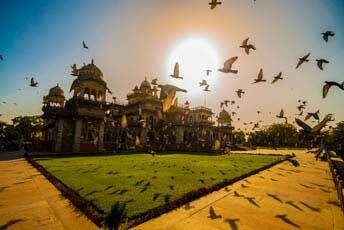 By having a Taxi Service in Agra, you could feel like this is your own city, you could feel the charms of this city at best. 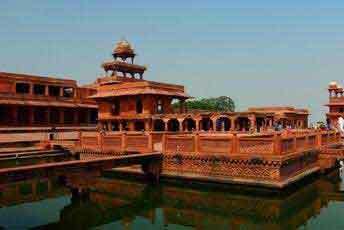 A car hire in Agra would take you to all the major places of this city which can't be possible at our own. Our professional chauffeurs are perfectly puked in this city. 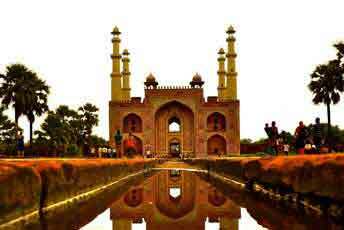 Our Car Rental Services from Delhi to Agra gives you an affordable rates. 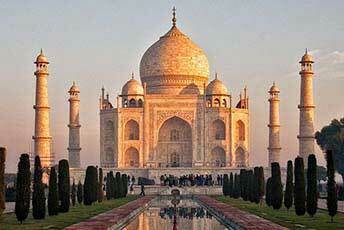 We arrange instant booking Taxi services in Agra for Taj Mahal visit and other monuments. 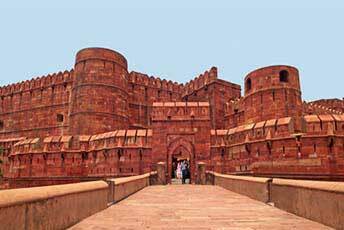 You have an exciting day trip to Agra by Car. Get instant taxi booking online with a luxury and top branded cars available for our customers.